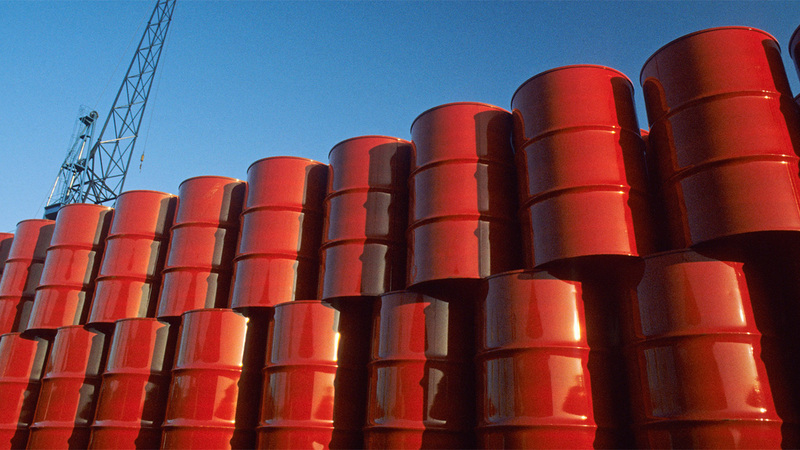 Crude traders yesterday sidelined crude coming from Nigeria but showed interest in specifications from Angola. Differentials for Nigerian crude remained unchanged as a lack of bids met an overhang of unsold cargoes, while demand for Angolan remained robust, evidenced by a flurry of fixtures that have pushed shipping rates to near two-year highs. Offers dried to a trickle, given the size of the overhang from both the October and November programmes, traders said. The most recent indications for Qua Iboe and Bonny Light for loading in November held unchanged around $1.55 a barrel above the dated Brent price, having drifted down from closer to $1.75 six weeks ago. The November programme has struggled to find buyers, thanks in part to unfavourable shipping economics and high freight rates, traders said. Between 15 and 20 cargoes remained from the originally planned 58, traders were quoted as saying.